* Yorkie Man-Size Chocolate Buttons. * the beautiful boy starting to call him "Dad". * getting back on the Kellogg's Start. * listening to TalkSport radio in the car. * seeing the beautiful girl sitting up on her own. 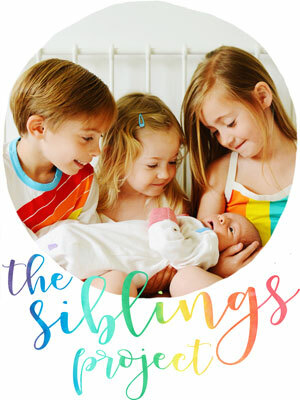 * being a Best Baby Blog finalist in the MAD Blog awards. * that it's been nine years this month since we got together. * toasted sesame seed bagels with cheese and ham. * getting to be Netmums Blog of the Week. * blowing raspberries on his little sister's belly. * playing Numtums and phonics games on the iPad. * absolutely anything with Nutella on. * his Snowdog stuffed toy it goes everywhere with him (thank-you lovely Kelle and your clever Nan). * using his full name. * sitting up and watching everything go on around her. * starting to eat proper food, especially butternut squash and sweet potato. * laughing hysterically at the word "whoopsie" every time she hears it. * absolutely anything and everything her big brother does. * being half way to one year old. 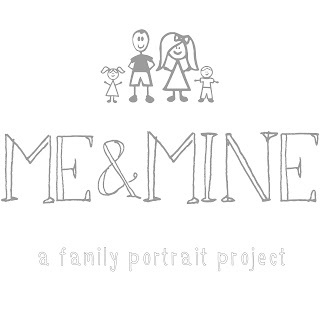 The Me & Mine project is a simple one. 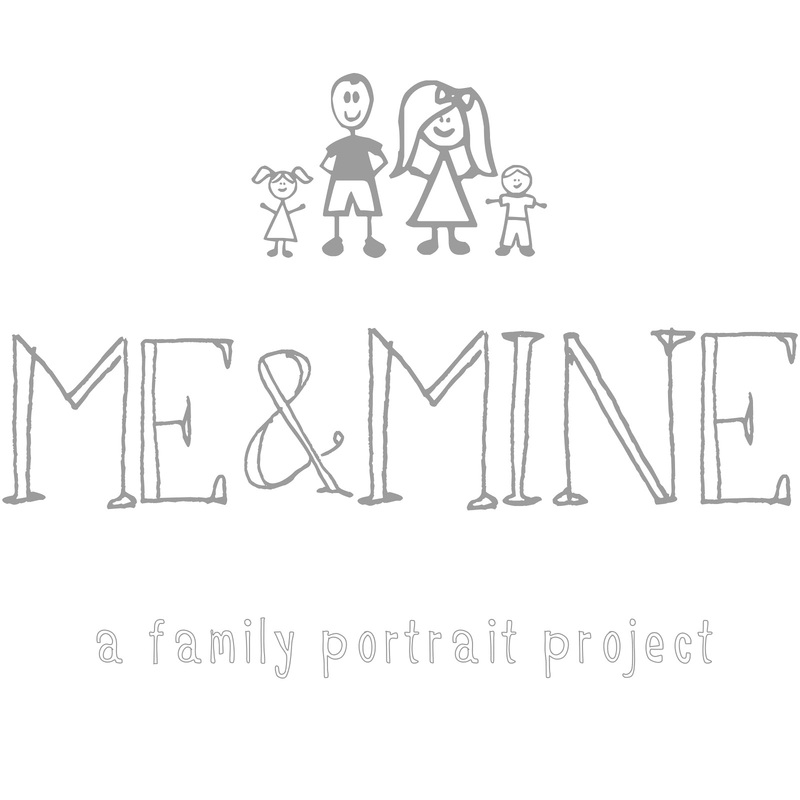 Take a photo of your family each month. and to get in front of it with those we love most. 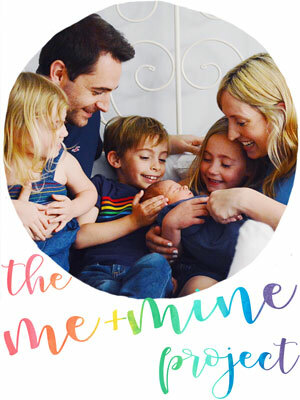 seven of us co-host a linky so that you can share your own family portraits. then you know you didn't miss one. This month I'm sending you to visit Lauren. 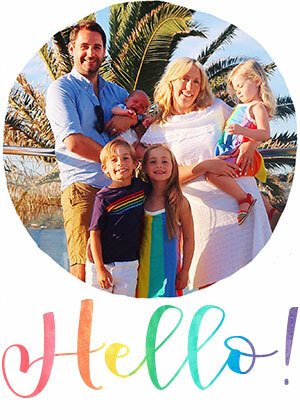 about her life as a wife and a mum to her gorgeous boys. These are really beautiful Lucy, the sneaky kiss photo is my favourite. It's very cute. I love the tones anbd the fairylights in the background. Do your children know what you are getting up to behind their backs?! teehee. The first with you laughing is definitely my favourite. Lovely pictures! And great meme! Oooh, these are really pretty. I love the fairy lights! THIS IS THE BEST LINK UP IDEA EVER. Bonus: You get family pictures every month! That's so nice. Also, me and your boy have something in common...I'll eat anything with nutella on it too! Thank you so SO much for telling me about the link up last night. It's just what I need! The photos are gorgeous - I can't choose a favourite because they are all great for different reasons/expressions etc. I love that your little girl laughs at 'whoopsie'. Too cute!